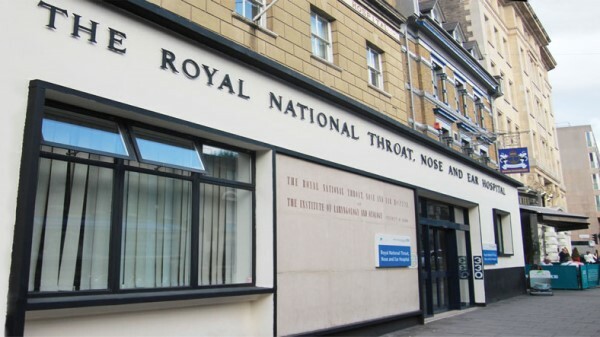 Mr Vik Veer is a ENT Consultant Surgeon who practices on the NHS at the Royal National Throat Nose & Ear Hospital (Kings Cross London). 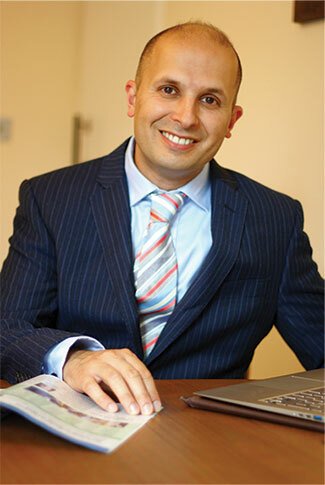 He provides a full ENT practice (for adults and children), but specialises in Surgery for Sleep disorders and Advanced Ear Surgery (otology). 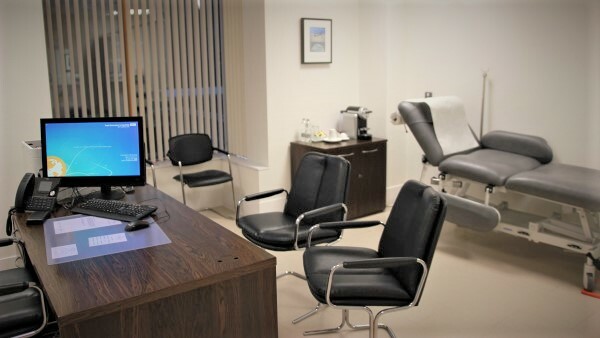 Mr Vik Veer strives to provide clear, understandable information so his patients are able to make informed decisions about their individual circumstances. By understanding a disease fully, one is truly able to ascertain what the right treatment option is best in each situation. Typically Mr Vik Veer will advocate using safer medical therapies first before opting for a surgical option. 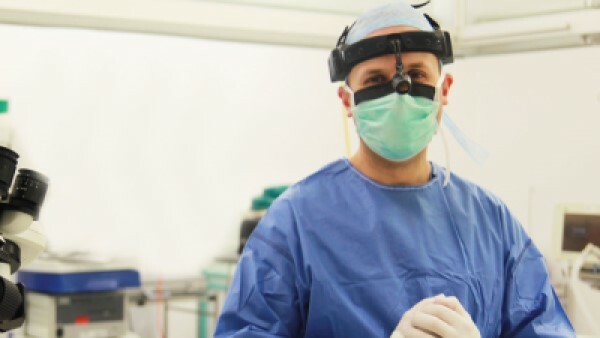 Understanding the full range of treatments leads to a reduced reliance on surgery as many conditions may be treated without resorting to a general anaesthetic. Read more about Mr Vik Veer in his Profile, and learn about his National Awards, Research, and charitable endeavours. These conditions are extremely difficult to treat, and require a specialist who really understands this complex problem completely. Click below to see how Mr Vik Veer diagnoses and treats his patients. Mr Vik Veer is a prize winning Ear Surgeon who is particularly interested in infections, hearing loss, vertigo and tinnitus. Click below to learn more about these conditions. Mr Vik Veer teaches on an international course for consultants to learn minimally invasive techniques to unblock the nasal cavity. Click below to learn how Mr Vik Veer can unblock your nose with a simple local anaesthetic. Alternatively contact Mr Vik Veer and his secretarial staff directly using the form below. Copyright © 2019 Mr Vik Veer - ENT Consultant. All Rights Reserved.